All I can say is Clint got us on the fish all DAY! We had a great time and landed some great fish with Clint. 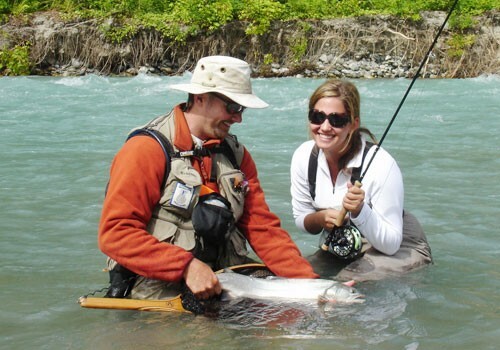 I had a great time fly fishing and loved the guides. We felt riht at home with Valley fishing, Highly Recommended!